As I talk to schools, we can’t believe we are half way through term 2! Fortunately, NAPLAN is over and we can now move on to other things. One of these things is a fantastic professional development day coming up tomorrow, Friday 2 June 2017. It will equip you and your fellow teachers with the knowledge you need to teach your staff, students and parents on how to be smart, safe and responsible online. We have presentations from Australia's experts lined up as well as many ways the eSmart Team can support your school in the cyber safety space. I hope to see you there! 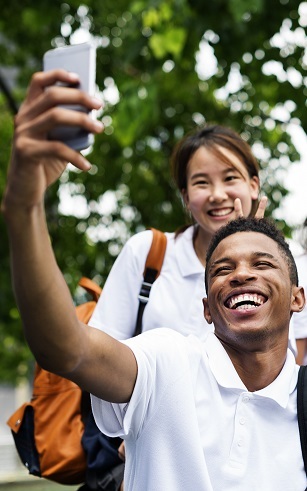 National Safe Schools Framework is completing a new study examining current awareness and use of its framework, the effectiveness in addressing issues of safety and wellbeing and its relevancy in light of contemporary concerns. They are asking schools and communities to fill out a survey on how they can improve. We would very much appreciate it if you could send out the invitation further in this newsletter to complete the survey to parents and educators in your school. We appreciate your support for this important research project. Have a great term 2! 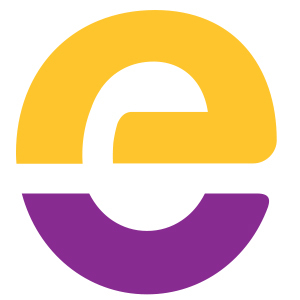 The eSmart Membership was developed as the next step to schools who have completed the original eSmart Schools Framework. For an annual cost of $295 + GST your school will maintain access to the eSmart Schools support team as well as a new, online eight action checklist, system tool that is modelled after the evidence-based eSmart Schools framework, exclusive best practice resources, as well as added benefits such as discounts to events! The Victorian State Government's Department of Education and Training is providing funding to eligible Victorian Schools for their eSmart Membership until 2019. The Alannah & Madeline Foundation now offers cyber safety workshops which cater for all ages and audiences. These workshops have been developed by our experts and are suitable for schools, libraries and the broader community. Libraries can select from standard workshops or build their own by selecting from a range of modules. Workshops start from $500 with discounts for eSmart registered schools, and multiple workshop registrations. Connect workshops incorporate fundamentals from all of the Foundation's programs, including eSmart and are accredited by the Office of the Children’s eSafety Commissioner. These 60 minute workshop topics include: Policies and Processes - cyber safety and bullying; #Trending – Youth Behaviours and Technology; and Digital Reputation and Privacy. 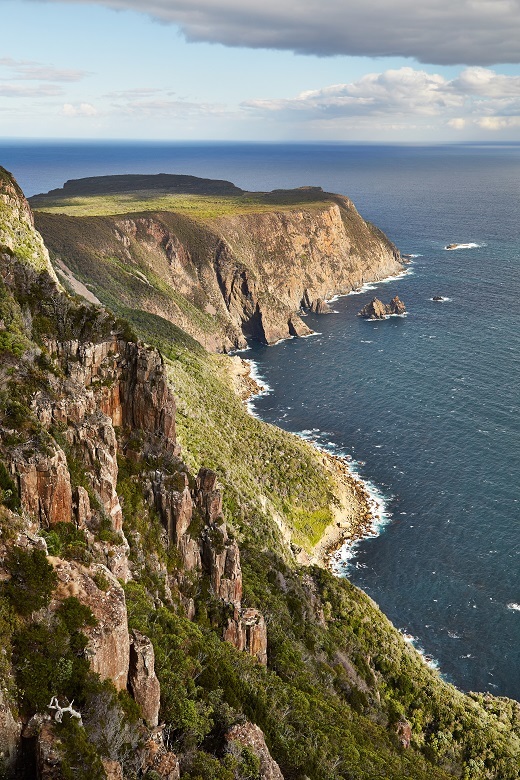 These workshops draw on the latest research from the National Centre Against Bullying (NCAB) and provide an overview of bullying – what it is, what it isn’t and what you can do about it. If there is a particular topic that you would like covered, we can offer tailored workshops to suit your organisation’s needs. For more detail on the workshops available, please visit amf.org.au/connect, email connect@amf.org.au, or call the team on 1300 592 151. Please add this date to your diaries and join schools and libraries from around Australia in the third annual eSmart Week! This year’s theme is Building cyber safe communities. Once registrations are open, we will send you a free updated activities toolkit to engage your community. More information will follow. Any queries, please contact the team. Can’t resist reaching for your smartphone? Always short on time? Research suggests that at least 64% of people now spend up to four hours daily of leisure time in front of a screen. Try these three tricks for a new perspective on things! Get back all the little moments - add up all those ‘in-between’ moments you lose with phone-checking and you’ll have something of worth. Start catching yourself mindlessly scrolling your newsfeed or playing Sodalicious and replace it with something offline that you really enjoy, even if it’s just thinking time. Uninstall the time suckage apps - own up to which apps you find irresistible and get rid of them for a while. Abandon the phone - start adding activities in your life that are you, minus the phone. Going out for lunch nearby? Leave the phone behind. Enjoy the moment of disconnection. National Safe Schools Framework (NSSF) is conducting a full review of the NSSF, examining current awareness and use of the Framework, its effectiveness in addressing issues of safety and wellbeing, and its relevancy in light of contemporary concerns. They are asking participants to provide their recommendations via this survey for how the NSSF can be updated to ensure that it will remain effective and relevant. Read more about it here. Please forward on the parent and educator invitations so that everyone has a say in how this new policy is shaped. Carraragarmungee Primary School is eSmart! "The benefits of achieving eSmart Status have been really good for both the school and the Carra community. The students are fairly tech-savvy but now have become a lot more aware of their rights and responsibilities". To read more about Carraragarmungee Primary School's eSmart Journey, click here. We are excited to announce that we have become a cyber expert for Family Zone! Family Zone is a cyber safety solution that provides parents with peace of mind when their children are online, no matter what device the kids are using and no matter where they're using it. 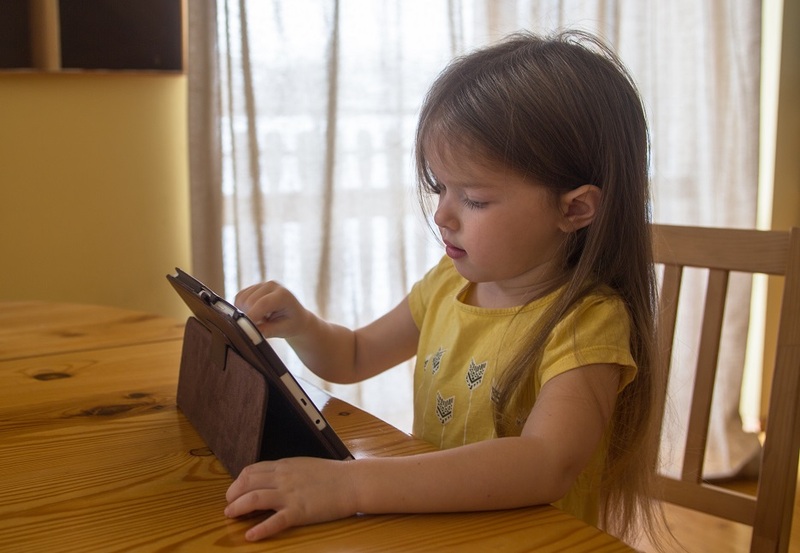 The Family Zone box controls individual online access within the home based on age profiles, set by the experts at the Alannah & Madeline Foundation.The same profiles are also extended outside the home via the Family Zone app. The partnership will provide parents the opportunity to subscribe to the Foundation’s cyber safety settings within the Family Zone, leveraging their expertise in cyber safety training and advice to the community. To subscribe to the Alannah & Madeline Foundation as a cyber expert on Family Zone and gain access to a special two month free trial of Family Zone, click here. You may have heard about the so-called teen self-harm app Blue Whale. Please be aware that this has been confirmed an internet hoax. Our friends in the US at ConnectSafely.org have put together this great parent and educator guide for media literacy and fake news. New research – to share or not to share. The teen ‘rules’. Be social. They posted photos online to ‘look social’. Look good. Many of them said that there was pressure to make the photos of ‘professional’ quality. Many avoided showing their full face. Look candid, but don’t be candid. Avoid obviously ‘striking a pose’. Be personal, but not revealing. Make sure the photo has an emotional connection, rather than random. Be consistent. Develop a ‘theme’ or ‘look’. Don’t post anything compromising. Contrary to many adult perceptions, most teens said they had future employers front of mind. Q&A Webinars will be available on 14 June. We are hosting a professional development day for schools on Friday 2 June. It will equip you with the knowledge you need to teach staff, students and parents on how to be smart, safe and responsible online. The day is packed full with presentations from Australia’s cyber safety experts working within the educational cyber safety space such as the Office of the Children's eSafety Commissioner, Project Rockit, Victorian Legal Aid and the eSmart team. Other events will be available in term 3 and 4 in Bendigo and Ballarat. Keep an eye out for dates! 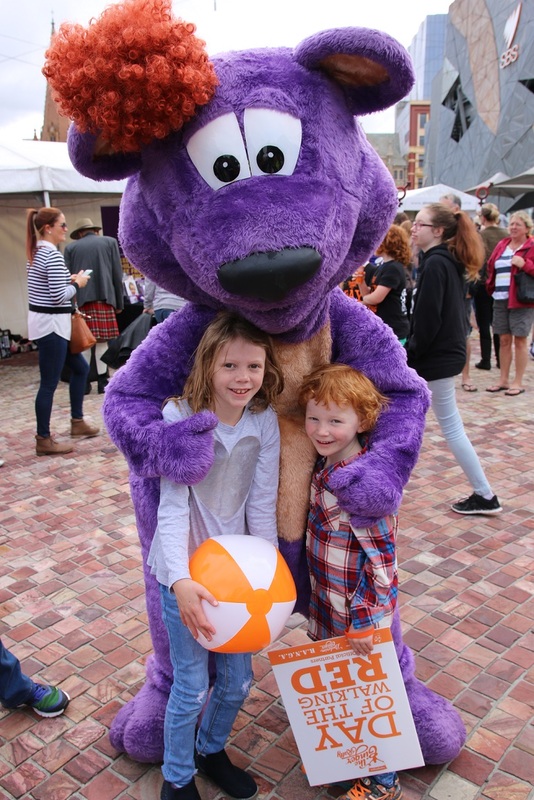 Buderim Ginger held a Ginger Pride day on Saturday 29 April at Federation Square in Melbourne to celebrate diversity and inclusion. It was a great success and the Foundation's Buddy Bear loved it! Now we are asking YOU to host a Ginger Pride Day in your school! Help support children Australia-wide by raising vital funds to assist the Foundation reduce the effects of bullying and cyber bullying. For more information about how you can host your own Ginger Pride Day, please call our fundraising team on 03 9697 0644 or click here. Spots are limited to join our Founding Patron Walter Mikac for this once in a lifetime experience. With your help, we can build a safer world for children. April of this year marked the 20th Anniversary of the Alannah & Madeline Foundation. In memory of Alannah and Madeline, we are proud to present Letters of Love: Words from the Heart penned by prominent Australians. 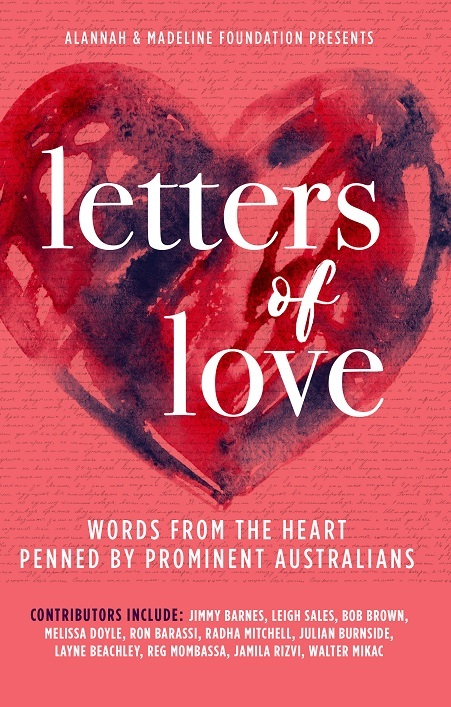 Letters of Love features emotive letters from over 50 well-known Australians, including: Jimmy Barnes, Melissa Doyle AM, John Bertrand AO, Radha Mitchell, Jamila Rizvi, Layne Beachley, Leigh Sales, Ron Barassi, and Walter Mikac.